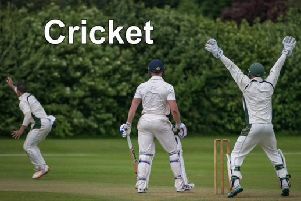 Boston CC will host All Stars cricket sessions for youngsters at the Mayflower sports ground. 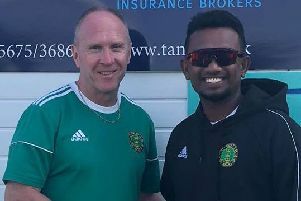 Adeesha Thilanchana will be Boston Cricket Club’s overseas professional for the 2019 campaign - after Ishan Jayaratne was contracted by Sri Lanka. 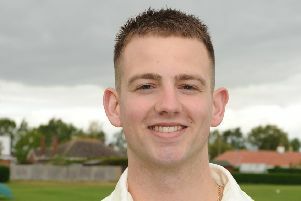 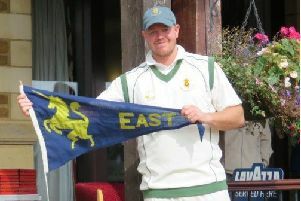 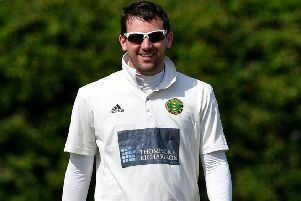 Damo Lawson has been named as Boston Cricket Club’s new Second XI captain. 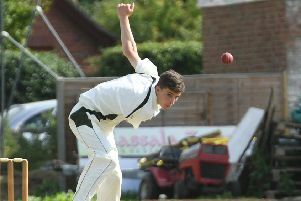 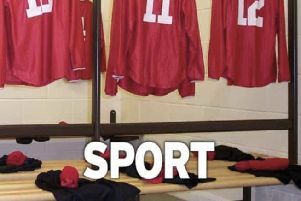 On a dull day, Freiston, Leake and Leverton’s final match of the season ended in an abandonment. 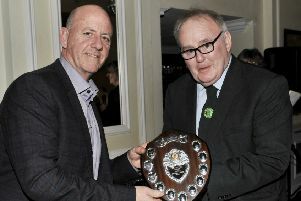 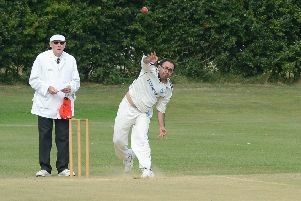 Graves Park CC made it back-to-back titles as they finished the season as South Lincs and Border League Division One champions. 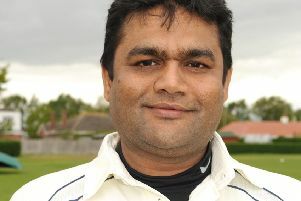 An enterprising 50 from Ashok Kumar helped Freiston, Leake and Leverton to victory away at Billingborough. Graves Park CC hold a five-point lead at the top of the South Lincs Border League Division One going into the final game of the season.